The fourth industrial revolution is here. It’s the Internet of Things (IoT), merging with machine learning, cloud computing and manufacturing systems. And it is about to take existing technology to the next level. At Konekt we help to optimise production time, improve control and increase revenues by designing and engineering scalable solutions, based on cloud computing and machine learning. If you’re looking for a way to join the revolution, don’t hesitate to contact us. We like to serve our coffee with a splash of inspiration and some sweet ideas. Our designs are all about making things as simple and efficient to use as possible. And one of the simplest ways to do this is by identifying the pain points of your users. Get in touch and let’s help you pave the way to a simpler, more agile user experience. Your data is a treasure chest of endless possibilities. When you put deep data learning, advanced analytics and prediction together with your historical data, opportunities will reveal themselves and add new value to your business. Farming and agriculture is right at the forefront of IoT and digital transformation. By combining sensors with data and machine learning we have developed intelligent tools to monitor animal feed and grain stock. The solution gives farmers the opportunity to detect spoilage at an early stage, optimising revenues and lowering production cost. We have gone to sea and helped ship-owners connect current systems. 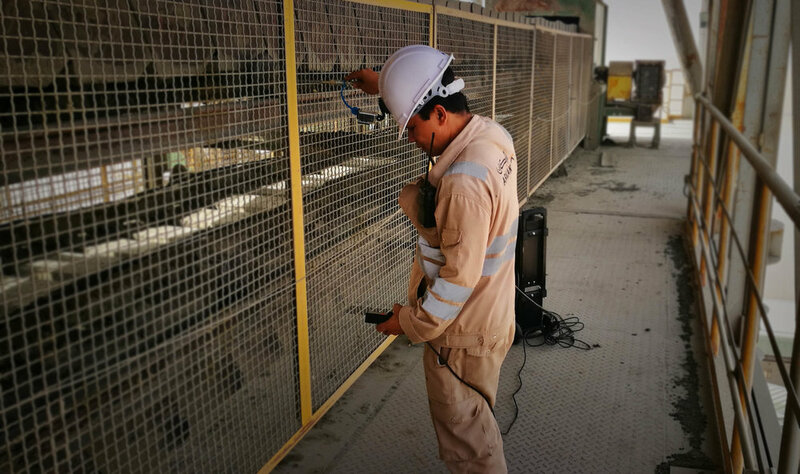 We have build monitoring solutions, added new technology and implemented machine learning in existing applications – everything to keep people and systems talking in a remote and rather non-compliant environment. Whether you’re looking for subcomponents for your own project or prefer an end-to-end IoT service, we stand ready to help our customers worldwide. No question, we prefer to be present from start to finish, simply because it guarantees made-to-measure products that will work from day one. We also appreciate invites to workshops or requests to build a business case, because these are in our experience the safest ways to make your IoT-project come true. Running a smooth business becomes a quite literal term, when your business involves digging in gravel pits, mines or are managing a wind turbine facility. 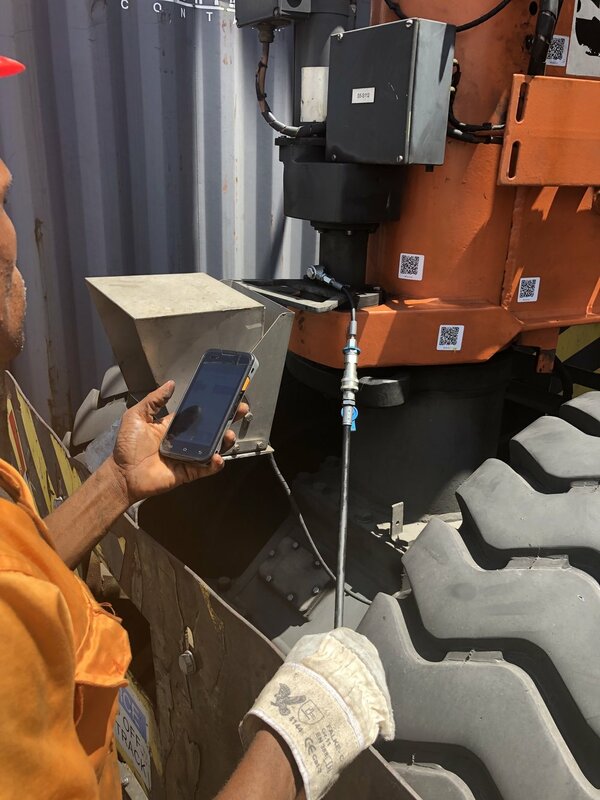 Konekt helped Hove A/S connect data from grease points to ensure timely lubrication with the right volume. From now on cargo, cruise and container ships with smart sensors that detect oil leakage can talk to each other. Konekt created a robot and made sure that DASPOS A/S had access to all their data online. Our comprehensive video tutorial app are helping horse owners and their four legged friends maintain a healthy exorcise regime. Good and balanced exercise strategies prevent relapse and offer transparent recipes for faster healing. With the Konekt mobile app, horsemen can see the gait spread of their horse and register training statistics continuously. The app makes it easy for riders to store data and share it with fellow riders or their coaches. Say hello to Binfo, the world’s first solar powered spoilage detection and level sensing system for silos in the agricultural industry. Binfo represents a unique design that combines solar power, level sensing, and CO2 based spoilage detection in one simple system.